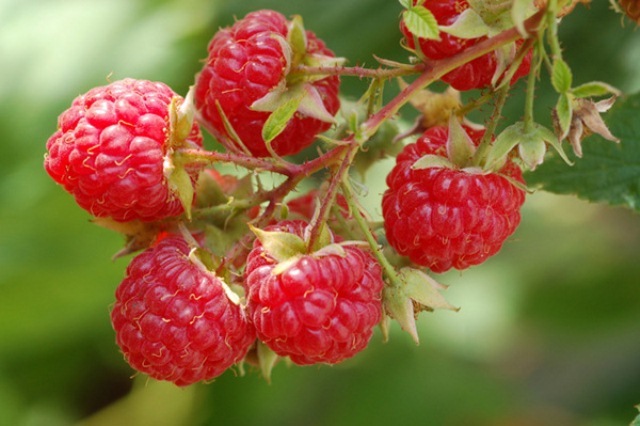 The red raspberry Dorma Red is great for the southeast. 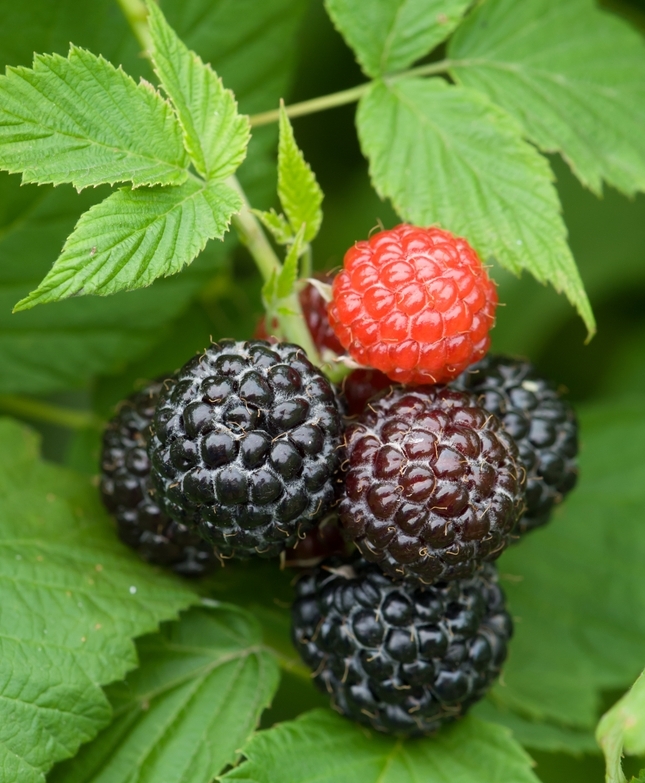 Dorma Red produces a heavy crop of large sweet dome-shaped berries in late spring and early summer on tall prickly canes. The glossy red fruits are good for eating fresh and freezing. 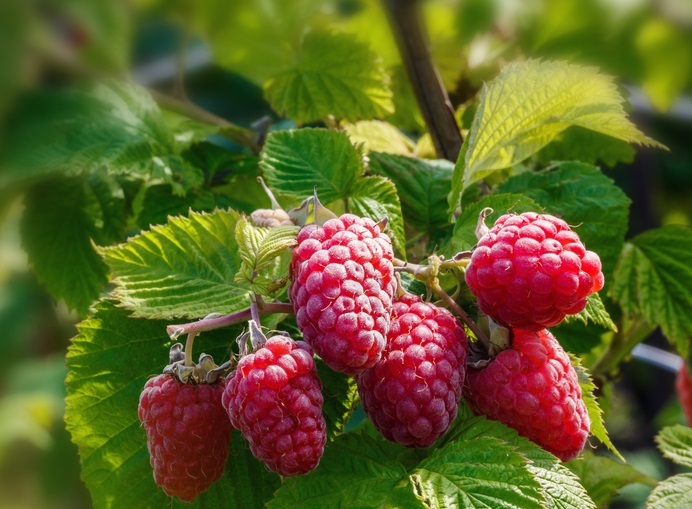 This cultivar prefers sun and well-drained, moderately fertile soil, but unlike most other red raspberries does not require a cold winter and gradual spring to produce good fruit. Fruits are borne on second-year canes; prune these canes to the ground in fall to make room for next year’s producing canes. The tall canes may need training to a fence or trellis. 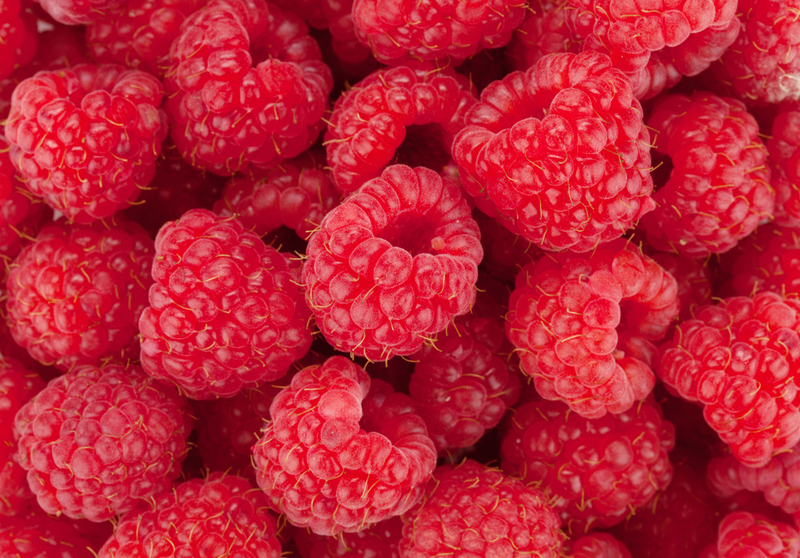 Like all red raspberries, this cultivar makes a rewarding plant for the culinary garden.